I have owned and designed jewelry for my company, Jabez Jewelz, for the last 15 years. 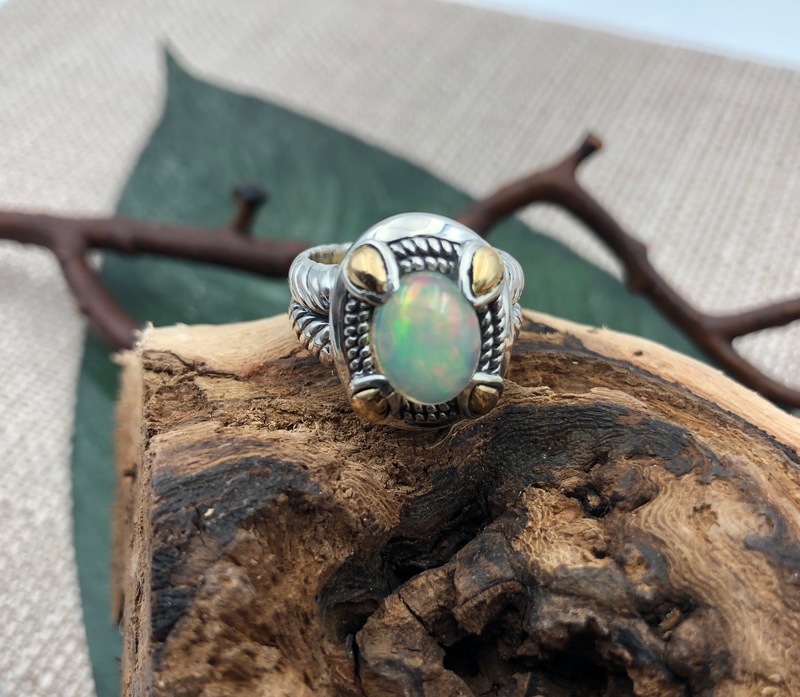 These one-of-a-kind pieces are created by combining semiprecious stones, drusy and other unusual stones and then encasing them in 925 sterling silver. I individually choose the stones from areas worldwide based on their beauty, quality and uniqueness. When my design work is complete, I travel to Bali, Indonesia to work with a gifted team of silversmiths. Prior to being a jewelry designer, I owned an image consulting business. My passion for working with women, empowering them to express their inner beauty has not changed in my current business. By combining my previous image/fashion knowledge with my current design work, I can inspire my customers to express their individuality by showcasing jewelry choices unique to their personality. Each Handmade piece is a work of art and an expression . . .